Every architect has opportunities to impact their profession and communities. 2019 will be an exciting year in politics at the local, state, and federal levels — the mayoral election, new management of Fair Park, execution of many 2017 bond projects, ongoing design of Harold Simmons Park in the Trinity levees, and the 86th Texas Legislative Session, to name a few. Join us as TxA president Mike Hellinghausen, AIA, discusses their 2019 legislative priorities and agenda, and AIA Dallas policy consultants from the Davis Advocates share insight on upcoming local issues and how architects can use their expertise to influence to conversation. 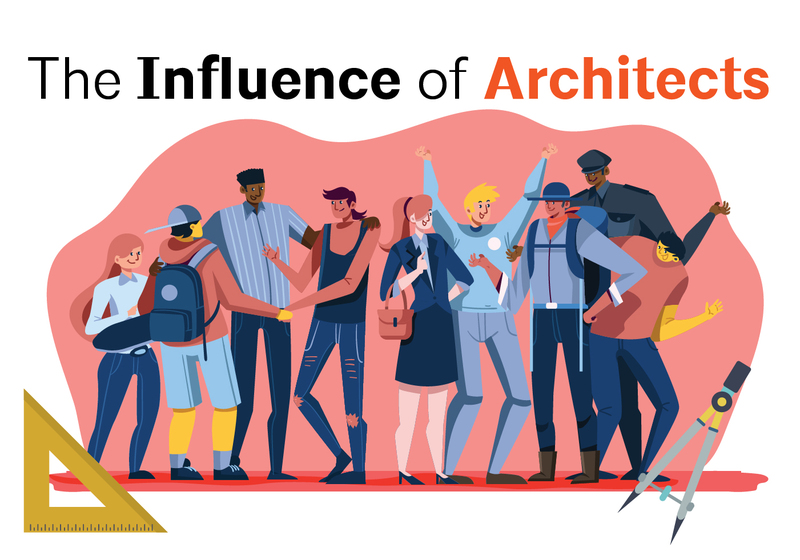 Additionally, you will have the opportunity to hear from Betsy del Monte, FAIA about the new AIA National Strategic Council and the initiatives they are promoting. Have something you want the Strategic Council to consider? Have a question about what the AIA Board is being asked to do? Here’s your chance! Learn how to engage with policy makers and influencers and make your voice heard!